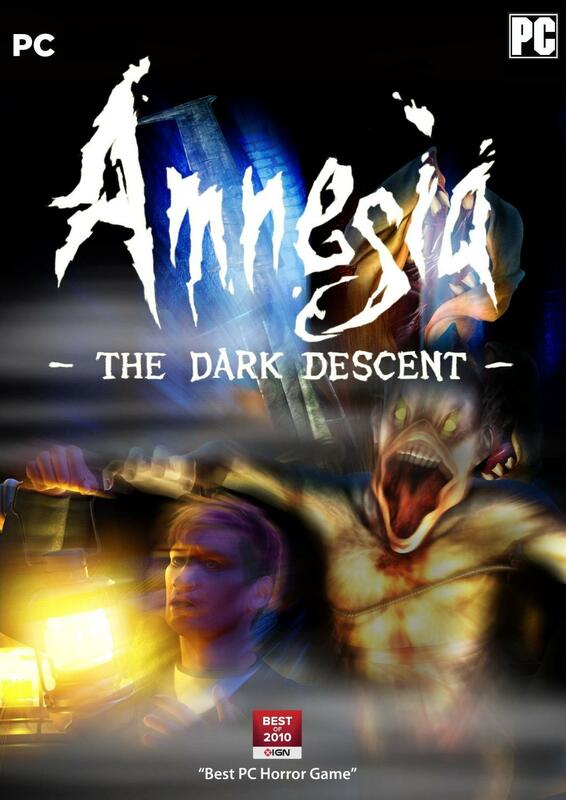 The box art for Amnesia: The Dark Descent is notorious for looking absolutely hideous and terribly misrepresenting the game. I’m very pleased with how it turned out. What do you think of it? You might prefer this version, without the blur and yellow glow. 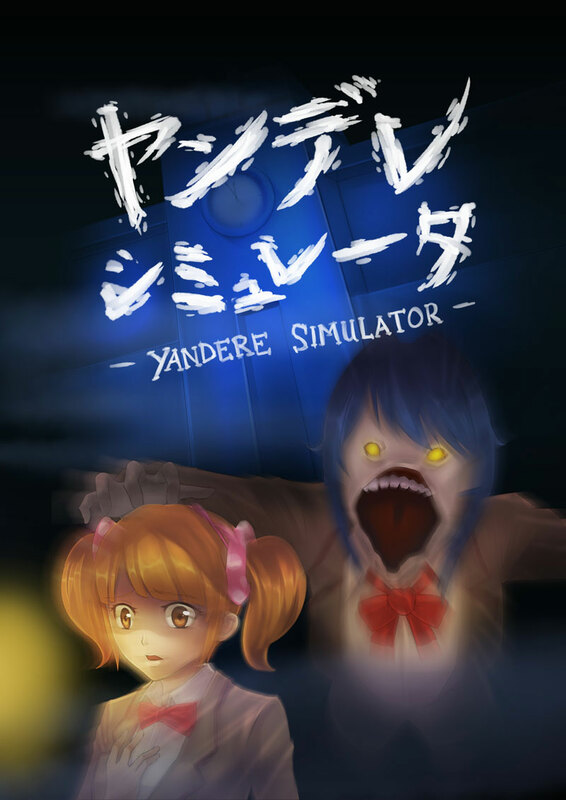 Perhaps, once this game reaches the “Kickstarter” stage, one of the backer rewards can be a physical boxed copy of Yandere Sim, adorned with this glorious illustration, signed by me and addressed to you personally. Hehe X3 Love the art work! Btw: do you have a twitter or something faster to communicate or keep informed? Well, I always update this page whenever I have something noteworthy to show. I don’t know what I’d post on Twitter that I wouldn’t post here. Nice eye, you caught it! It’s the same girl! 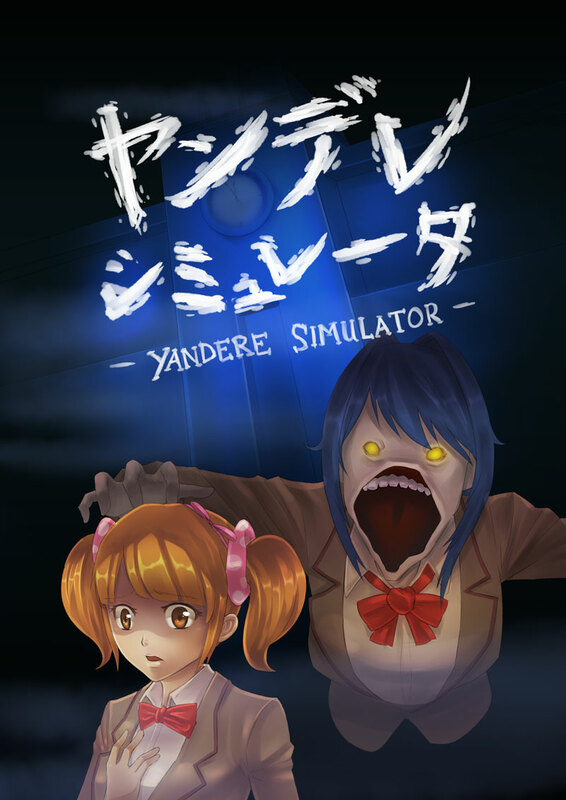 P.S:I just saw this game and instantly watched a bunch of videos about it.I was impressed to say the least.The Idea of this Game is Awesome,Inovative and it still keeps the elements of japananese games.I’ve read and watched all on “YandereDev The Yandere Game Development Blog”,and your Ideas so far are the best(please stick to them,esspecially the one with the torture room).To keep this short there are only the best of words about what u’r doing.Next Time I’ll come up with some examples of game mechanichs on the comments.Keep it up. I’m currently working with an artist to produce some promotional artwork / “box art” for the game. I’m really happy with his concept art so far, so I think that the final game’s artwork is going to turn out really well!